AIANTA is thrilled to announce, in partnership with Brand USA, the destination marketing organization for the USA, a number of tribal entities and U.S. Commercial Service Italy, we will be hosting a second familiarization tour for the Italian market in 2018. 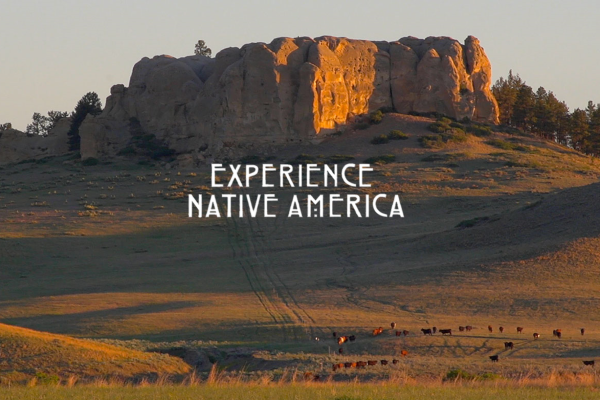 Together with our partners, we are working to create a completely Native American cultural-focused itinerary. AIANTA is actively looking for participants and partners from the Pacific Northwest region, in the state of Washington to be a part of this opportunity. 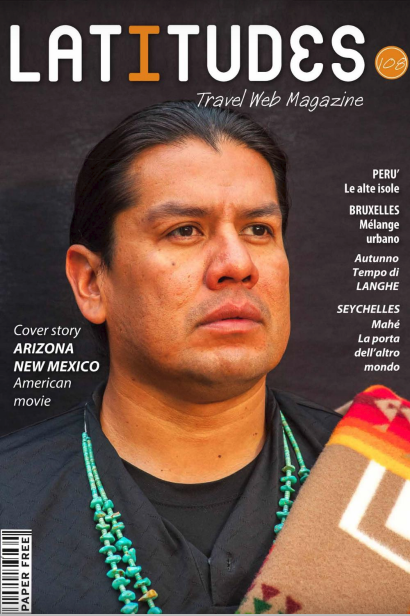 We are looking to partner with tribes and tribal businesses in the Seattle area offering activities, tours, museums, cultural centers, hotels, restaurants, and other tourism experiences to showcase to the Italian market. 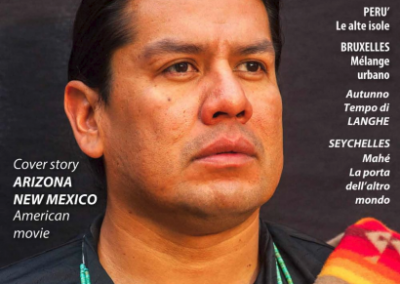 If you work with, own or know of a great tribal experience within 150 miles of Seattle, please contact Rachel Cromer Howard at AIANTA at 505-724-3578 or rcromer@aianta.org. The tour will take place immediately following IPW 2018, May 24-30 and will include participation from both the Italian travel trade and media. 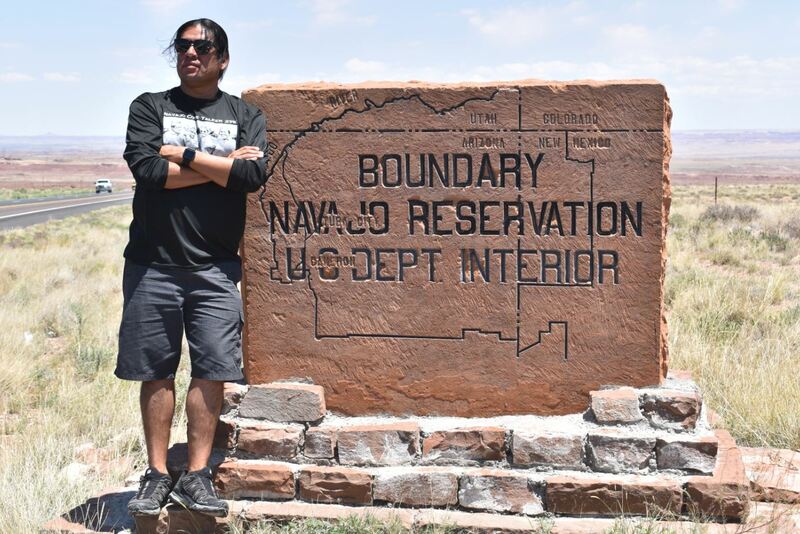 Unique to AIANTA-hosted FAMs, this tour will focus on Native America and cultural experiences, with Native-owned and tribally run businesses and operations comprising the majority of the itinerary. When you participate in a FAM tour, you are introducing your product or destination to vetted influencers and buyers from another market, in this case, the lucrative Italian market. 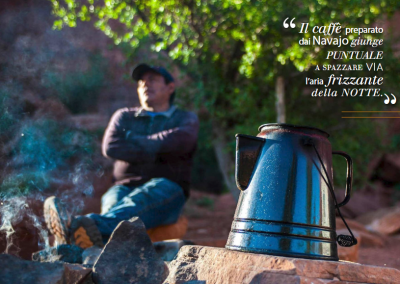 Italian travel to Indian Country has seen a major increase in recent years. 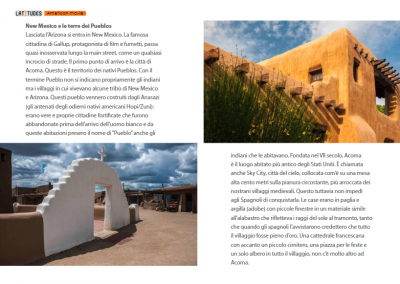 Italy was the seventh largest market generating visitors to Indian Country in 2016, and there was a phenomenal jump in Italian arrivals between 2014 and 2015, with a nearly 75% increase in overseas travelers to Native American destinations. 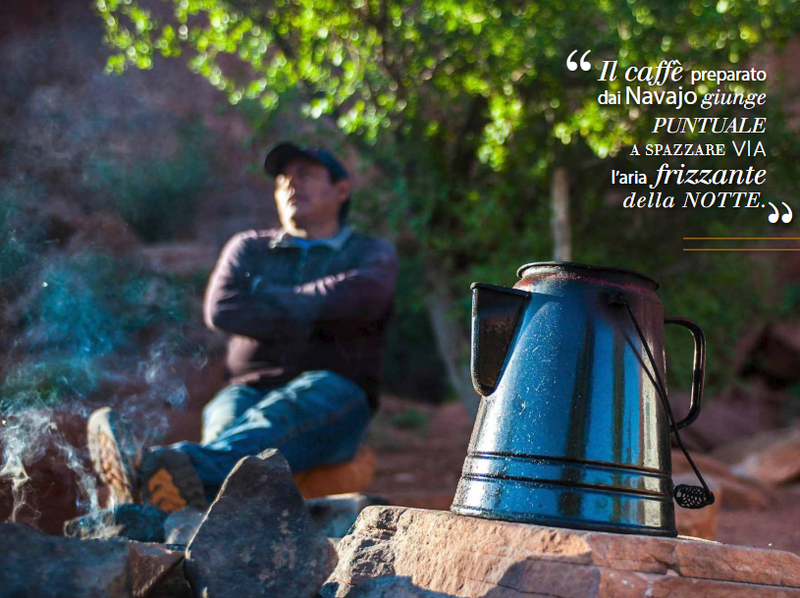 With this strong market growing rapidly, the upcoming FAM tour will help AIANTA in its goal to continue to educate Italian travelers about Indian Country and bring even more visitors from the high-spending market directly to Native businesses. If you are not able to participate in this FAM tour, you still have the opportunity to market to the Italy, and to the world. AIANTA offers many more opportunities to join us in the international marketplace. 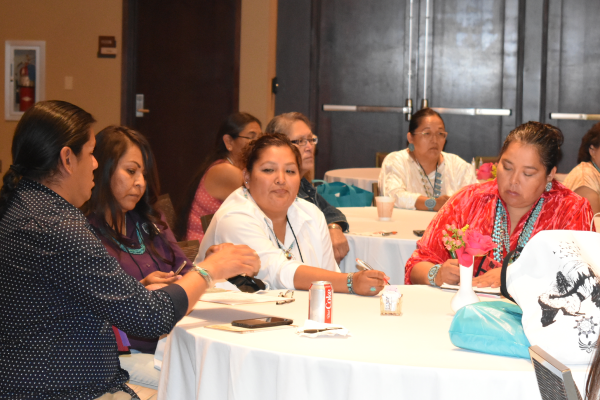 Learn more about and register today for our Go International two-day training in Albuquerque, New Mexico January 22-23, 2018; mark your calendar for the 20th Annual American Indian Tourism Conference in Albuquerque, New Mexico September 17-20, 2018; participate in international tradeshows like ITB Berlin, Showcase USA-Italy and WTM London – email Rachel at rcromer@aianta.org for more information and to sign up; or join AIANTA as a member. 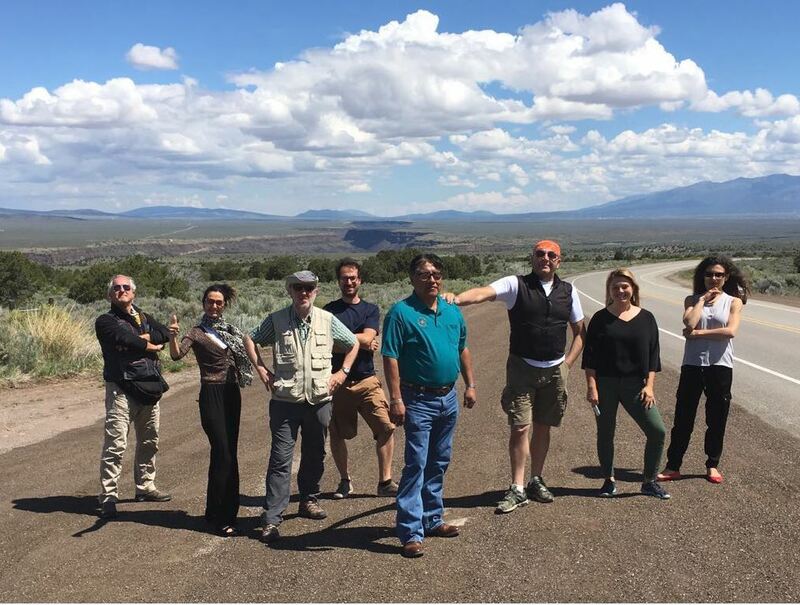 In 2017, AIANTA, along with its partners, hosted a FAM tour throughout the southwest region of the United States, focusing on Indian Country destinations and experiences in Arizona and New Mexico. This 2017 Italian FAM tour resulted in more than 15 published stories in Italy and the U.S., highlighting the spectacular destinations throughout Indian Country in the Southwest including a full color, 47-page spread in an award winning Italian travel magazine, Latitudes. for just a sample of the incredible experiences shared during the FAM tour. 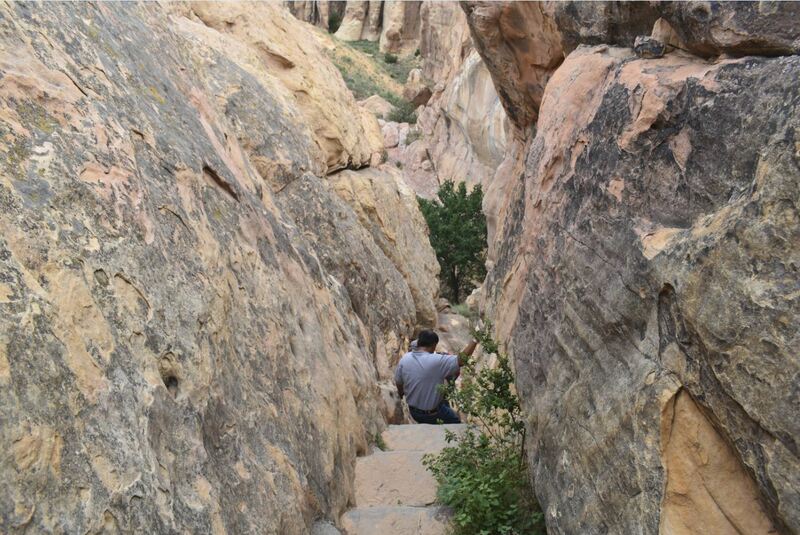 With more than 20 tribes, native-owned businesses and tribal entities participating in the 2017 tour, AIANTA and our partners were able to create an itinerary full of rich experiences. 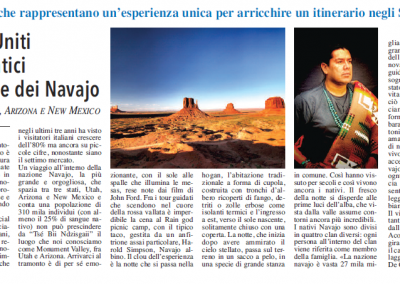 The trip included a tour of Acoma Pueblo; a hike through Canyon De Chelly; a stay at the beautiful Hotel Santa Fe; an indulgent meal at the famous La Fonda restaurant in Santa Fe; a tour of the Experience Navajo Museum in Tuba City; and much more, all with local, Native tour guides. Pueblo and Donovan Hanley of Navajo Nation. 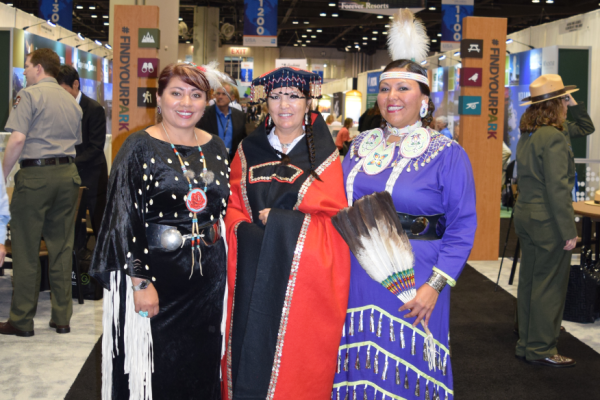 In 2018, AIANTA and its partners are excited to highlight the Pacific Northwest and some of what the tribes and Native communities in the Washington area have to offer. 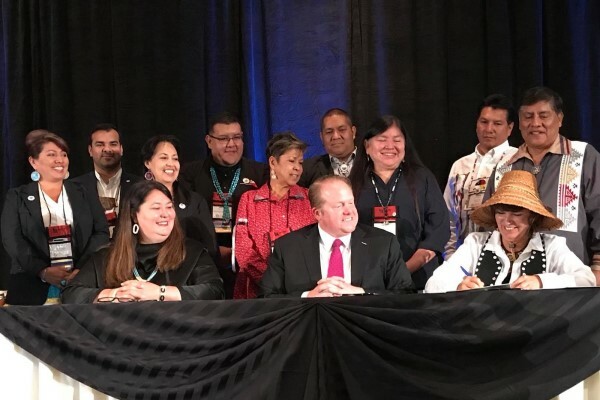 With Seattle as a major entry point for international travelers to the U.S., the tribes in this region have an incredible opportunity to take advantage of the visitors coming in and to help them see Indian Country as a part of their larger travel plans. AIANTA is looking forward to continuing and expanding this partnership with Brand USA in future years, and working in other regions throughout the U.S. and Indian Country. With the Italian market growing rapidly, AIANTA entered into a cooperative agreement with the U.S. Department of Commerce’s Market Development Cooperator Program (MDCP) to reach out to the Italian and United Kingdom markets for three years. For details on FAM tour opportunities, contact Rachel Cromer Howard, AIANTA PR & Media Specialist at rcromer@aianta.org or 505-724-3578. 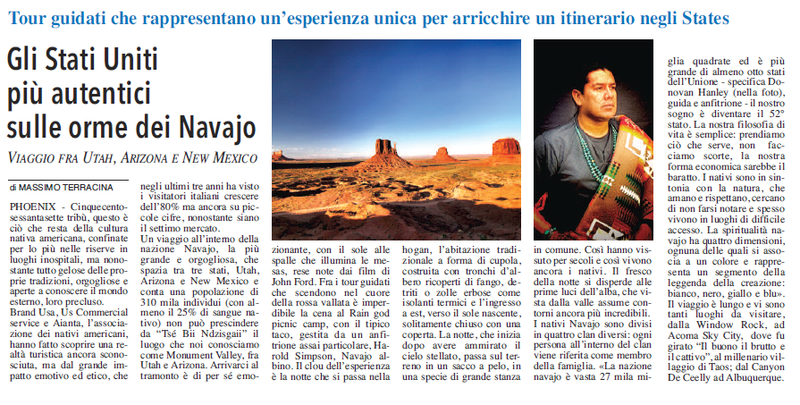 After the FAM tour in June of 2017, we are still seeing articles pop up throughout the Italian consumer market, including the below clipping from a newspaper in Italy.